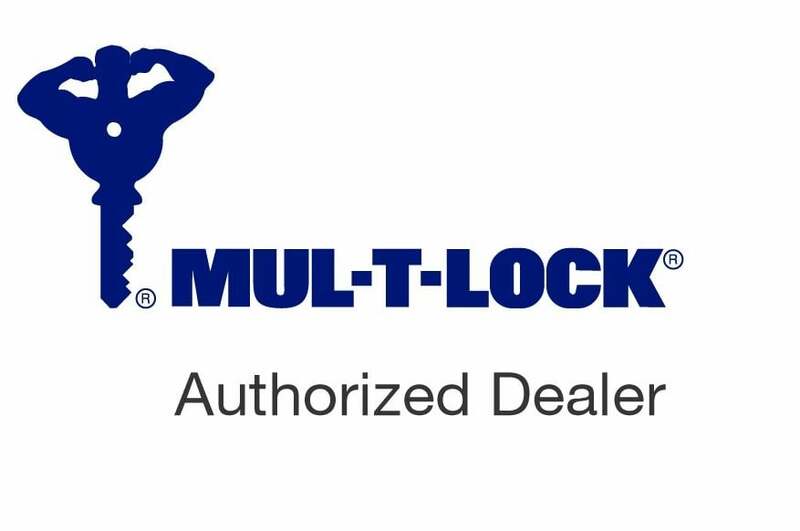 We are Mul-T-Lock authorized dealersand our mission is to make Miami, FL a safer place one door at a time. 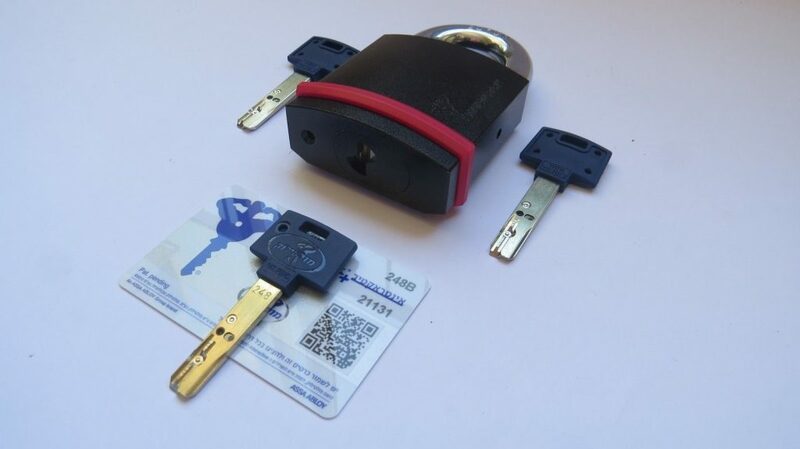 What is your family’s security worth? 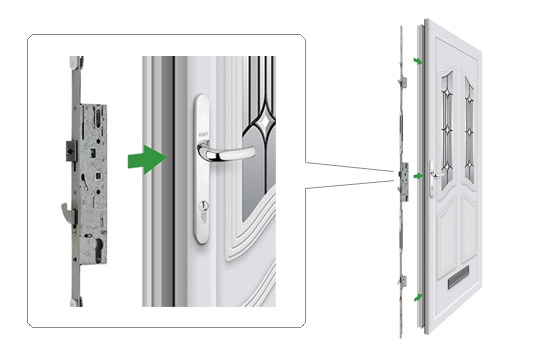 Three-point locking enables the top and bottom of the door to be simultaneously secured. 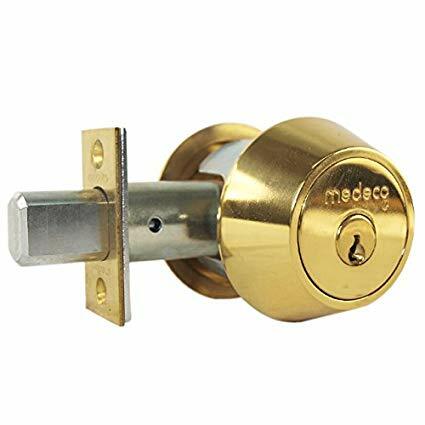 This is accomplished by attaching two long steel rods to the lock on the inside of the door, which extend vertically upwards and downwards. 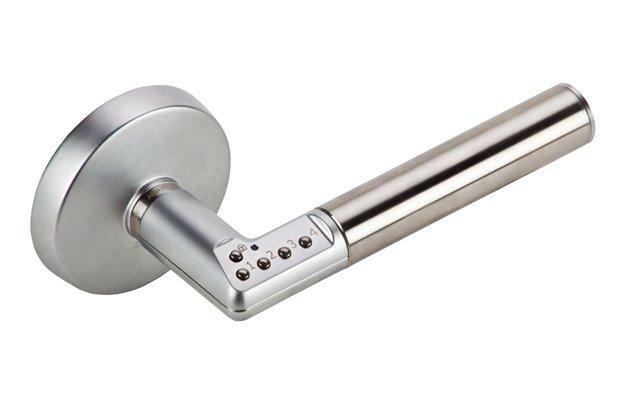 Perfect for interior offices, bathrooms, restricted access rooms, etc. 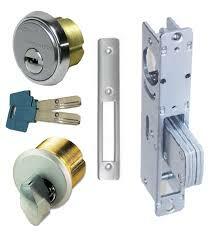 Mul-T-Lock’s Heavy duty, hardened steel components provide excellent protection against lock drilling and vandalism. 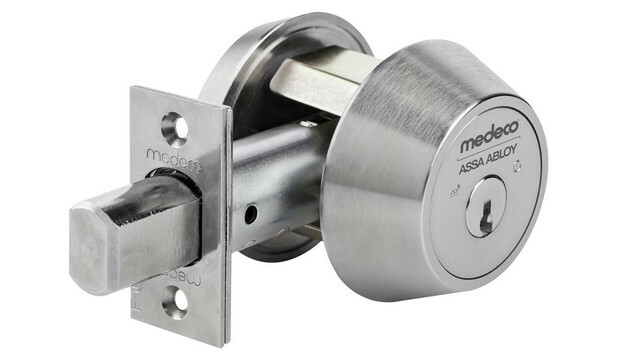 Most people would agree that providing security and peace of mind to themselves and loved ones is priceless, yet people get awed when introduced to the supposedly high price tag associated with every Mul-T-Lock deadbolt. 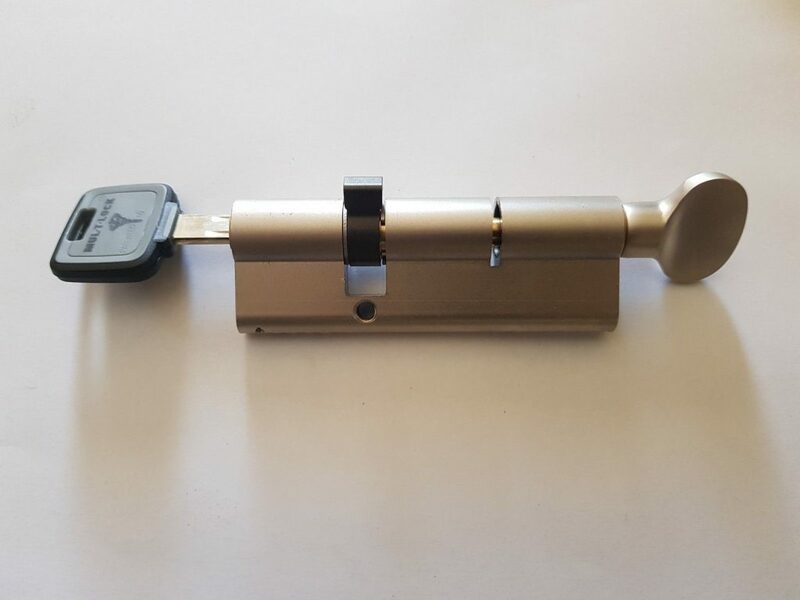 Mul-T-Lock locks do cost more than most basic security locks found at local hardware stores but the gain is worth much more. Unfortunately people don’t realize their security vulnerability until its to late or when there is a rise of break-ins in their neighborhood.